Call Our Great Neck Office Today! 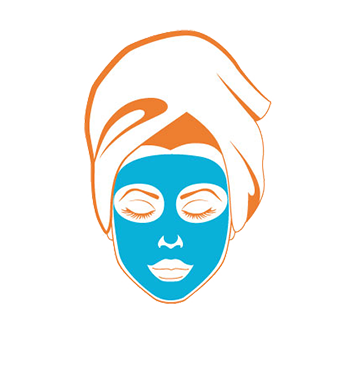 Led by Great Neck Plastic surgeons, Aesthetic Plastic Surgery, PC offers CoolSculpting, liposuction, cosmetic surgery, breast reconstruction & more. 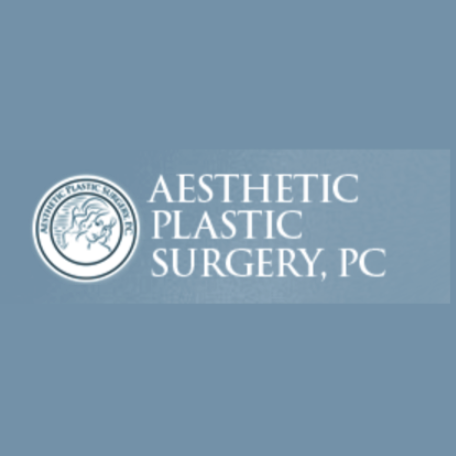 At Aesthetic Plastic Surgery, PC, we are dedicated to providing a comprehensive range of reconstructive and cosmetic plastic surgery services in a personalized and dignified manner. 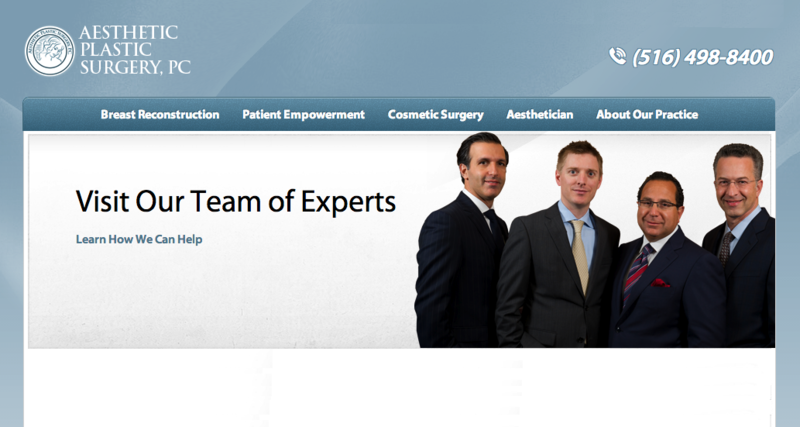 Our practice is among the leading plastic surgery practices in New York, and our team of surgeons - Drs. 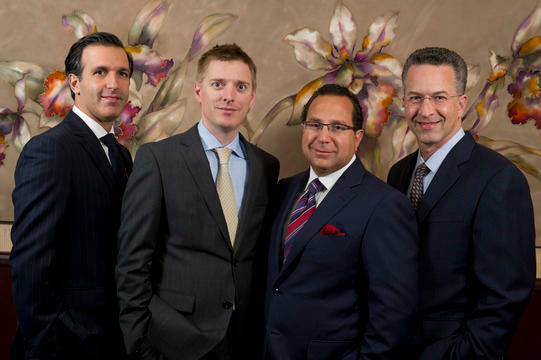 Randall Feingold, Ron Israeli, Peter Korn, David Light and Jonathan Bank - has the training and experience needed to perform the most advanced and innovative plastic surgical procedures. As a group, we share a genuine commitment to achieving superior, natural results while providing a warm environment for our patients. Contact us today.